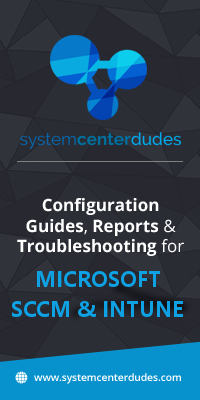 This post will explain various tips to improve your day to day SCCM Distribution Point Management. 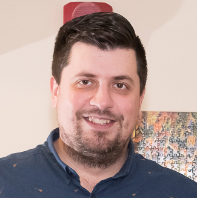 First of all, we will create a collection to keep track of computers acting as Distribution Point or to target members of a Distribution Points Group. 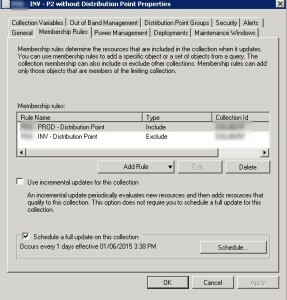 Based on that collection, you can create any check you want to find missing Distribution Point by using the Include / Exclude feature of collection membership. 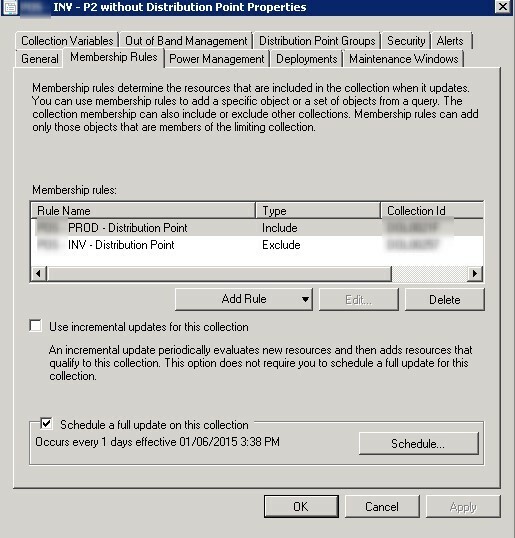 You now have a collection that lists the distribution points dedicated servers without a distribution point role installed. Now that we have targeted servers and DP roles, you can use them to apply a different search criteria. 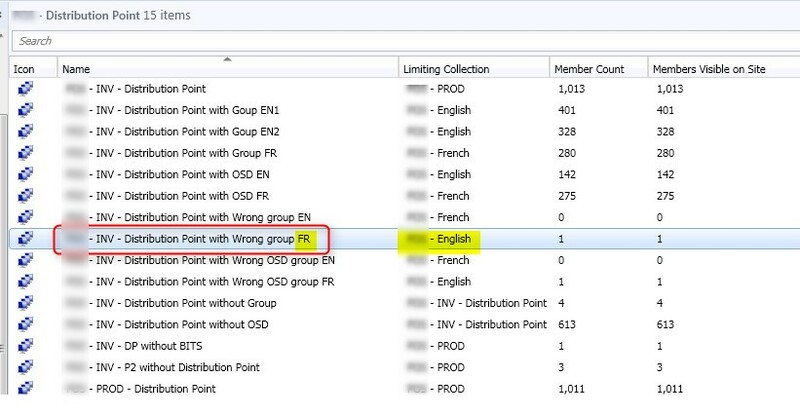 It can be useful to validate what are the members of Distribution Point groups based on other requirement. For example, we want to prevent having English content on Distribution Point that only require French content. Replace GroupID value from the query with yours and then you’ll have collections based on DP groups! To validate if the DP has the right packages/OS language hosted on it, use Include/Exclude feature and the limiting collection. By limiting a collection to English Computer, but we query the French group. We then know that someone made a mistake and distributed the wrong set of Packages/OS. This is just an exemple of the possibility you can make using collections based on Distribution Point. Use the comment section to tell us how you manage your DP.